Gina “Conviction” Iniong’s match-up with Jihin “Shadow Cat” Radzuan is one of the most highly-anticipated contests at ONE: CLASH OF LEGENDS. The Filipina knows she has a tough test in this pivotal women’s atomweight bout, but she believes she will have the experience advantage when she returns to action in Bangkok, Thailand. 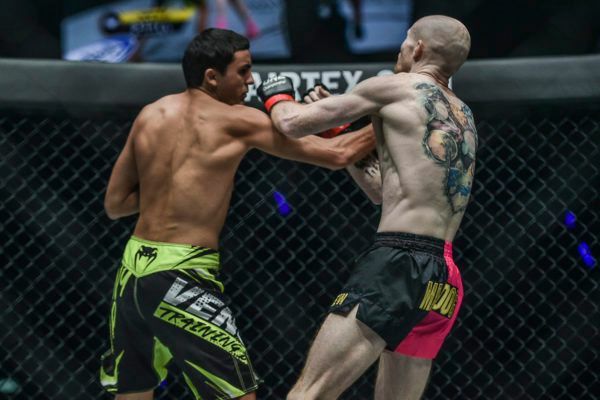 The Team Lakay star will face the undefeated Malaysian contender at the Impact Arena on 16 February. Gina Iniong's right is _____ ! 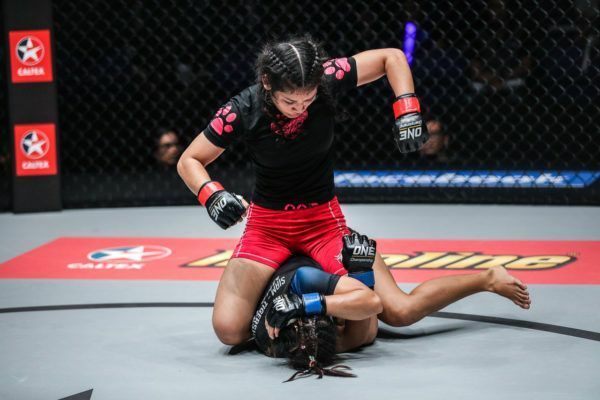 Jihin has impressed many fans with her performances in ONE Championship to date, and Iniong admits she was suitably impressed by “Shadow Cat’s” last outing. “What I know of Jihin Radzuan is she is well-rounded,” says Iniong. Iniong adds that she was particularly impressed at Radzuan’s well-rounded skill set for such an inexperienced competitor. 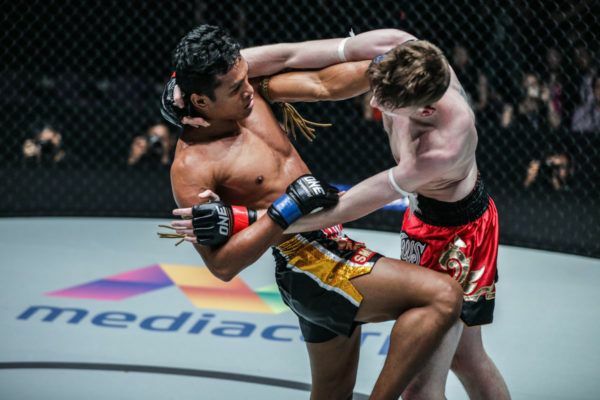 Though the 20-year-old got her first taste of competitive martial arts in the striking realm, she has added a formidable ground game to her repertoire. “Some athletes are focused on striking only, while others only focus on whatever other aspects they are good at, like their ground game,” explains Iniong. Team Lakay warrior Gina Iniong continues her quest to inspire women around the world on 16 February! 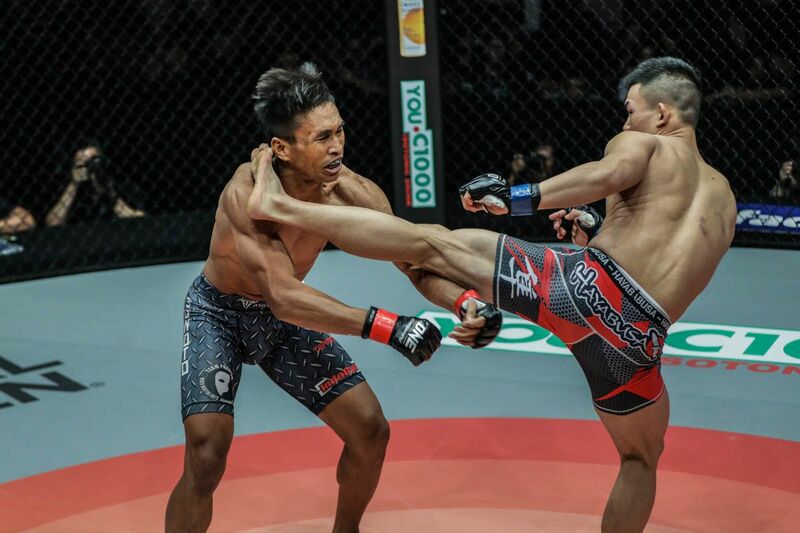 It means that Iniong – who has been working her grappling game to bring it up to her level of her wushu striking the athletes at her gym are famous for – knows she may have to match up with her opponent both on the feet and on the ground. She believes her striking will prove the difference-maker on the night, but she believes she can dominate wherever the contest goes. “Jihin’s weakness is her striking,” she states. 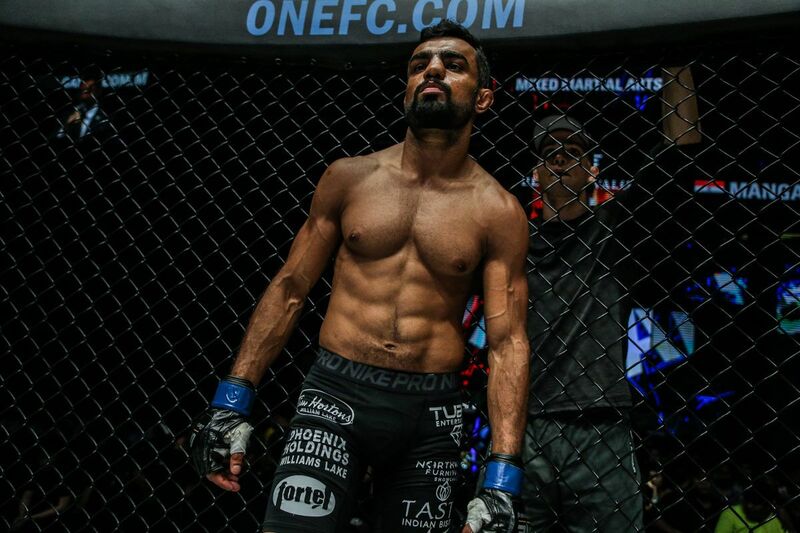 “My game plan in our bout is, if we end up striking, we will strike with each other. If we end up in the ground, I will also play on the ground. Iniong has tested herself against a who’s who of atomweight contenders in The Home Of Martial Arts, and believes that experience against some of the top athletes in the game will give her the edge against her undefeated, but inexperienced opponent. “My first impression of Jihin is that she is humble and a good sport, but I think she should watch out for me. I think I have the edge in experience.” says the 29-year-old. As a member of the acclaimed Team Lakay stable, Iniong has seen a host of her teammates capture world championship gold over the last 12 months, and now she wants a taste of that World Title success for herself. Can Gina Iniong score a much-needed win for Team Lakay on 16 February? “I get my strength from seeing my teammates and my seniors with their own belts,” she admitted. “I am the only one who is yet to have one, so I am really envious! 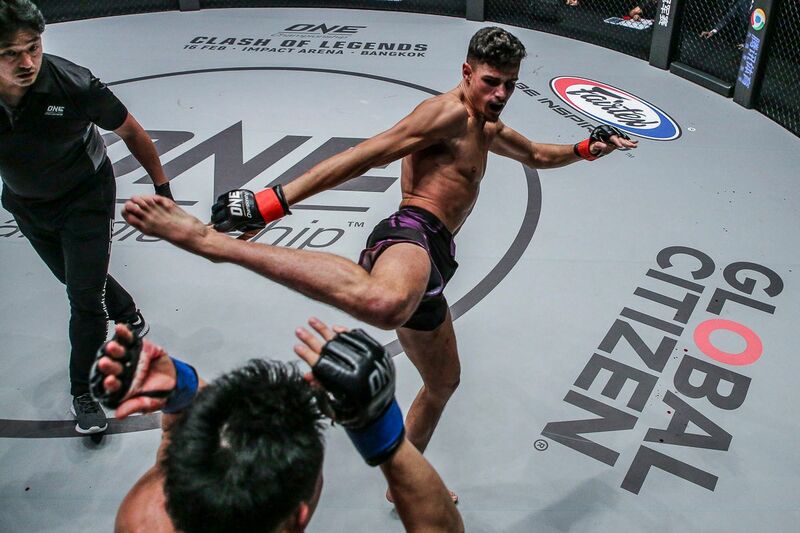 Victory over rising star Jihin could put “Conviction” one step closer to achieving that goal. Jihin Radzuan, Gina Iniong, Dae Hwan Kim, and Shuya Kamikubo will look to replicate these magical showings in two weeks.